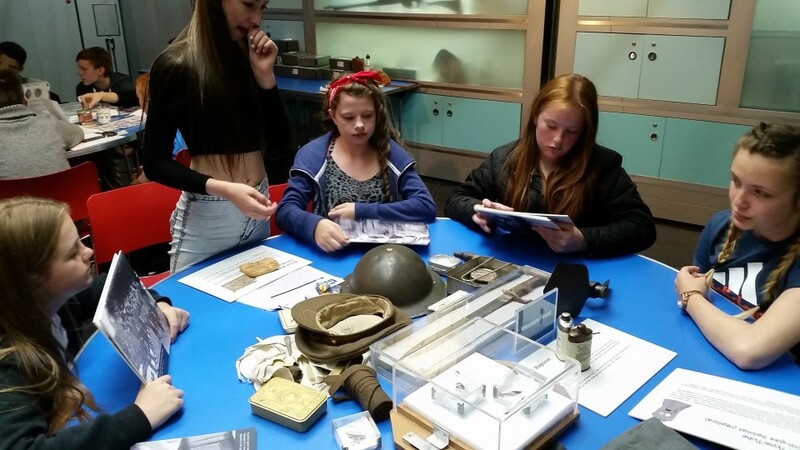 A group of Winsford Academy Year 7 and 8 History students visited the Imperial War Museum North, Manchester, on Monday 4th July; this was the first trip in a while for Key Stage 3 History students and was a great success. 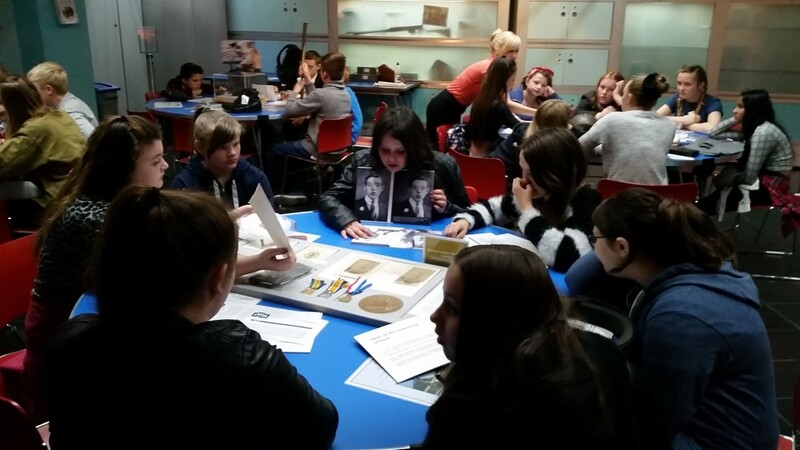 Students got a sense of people’s personal experiences of war ranging from The First World War up to Present Day. 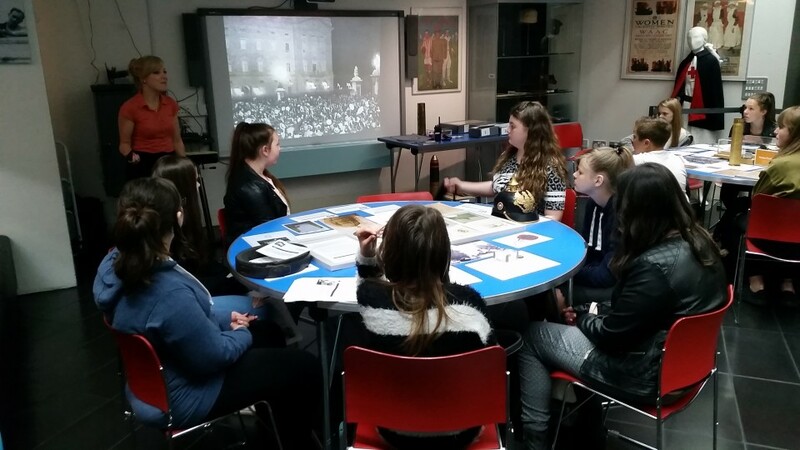 Students also worked in the Learning Studio, to gain an experience of a variety of artefacts from The First World War. 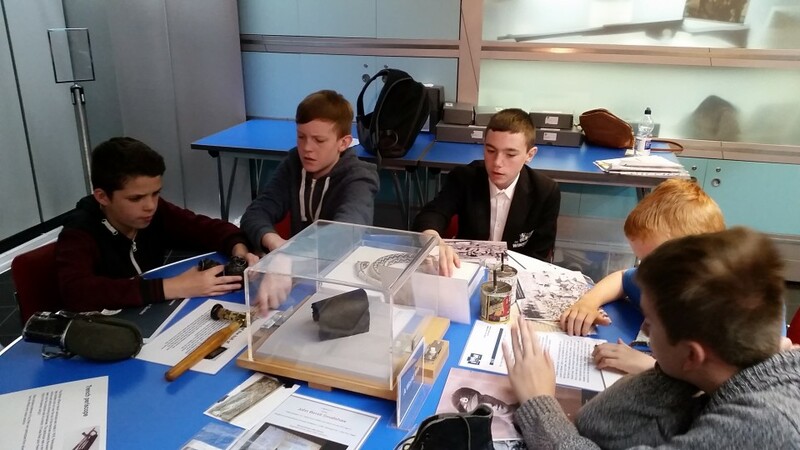 The student’s mission was to select a range of artefacts and explain why they should be displayed in a museum. Many thanks to Mr Chamberlain, Mrs Lee and Mrs Partington for helping out on the visit. 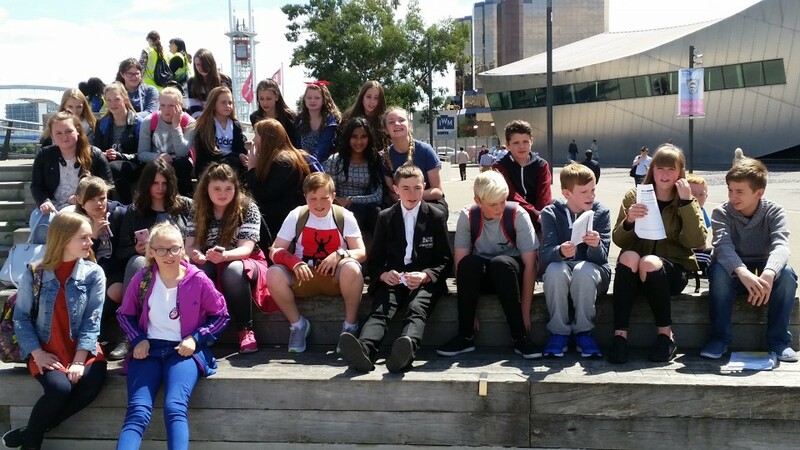 A special thanks to the students, who represented themselves and Winsford Academy, their behaviour was excellent throughout the visit.